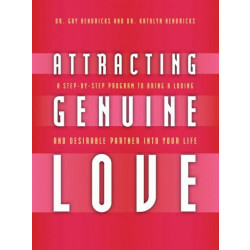 Gay Hendricks, Ph.D., and Kathlyn Hendricks, Ph.D., have used their 24-year marriage as a living experiment in conscious relationship. 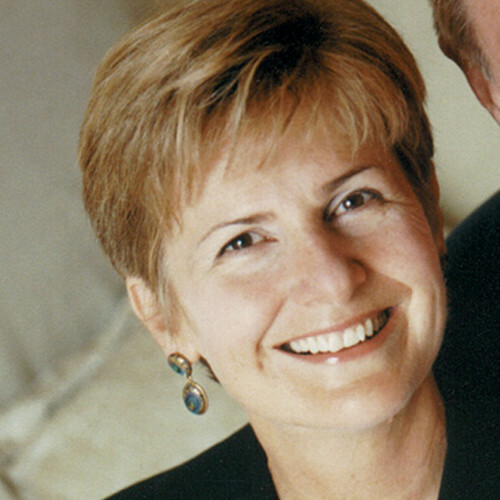 Leading relationship experts and founders of The Hendricks Institute, they have authored more than 25 books including the bestselling Conscious Loving, The Conscious Heart, Breath Ecstasy, and Lasting Love. Gay was a professor of counseling at the University of Colorado for 21 years, while Kathlyn has been a pioneer in the field of mind-body integration for 30 years. The Hendrickses have appeared on more than 500 television and radio programs.